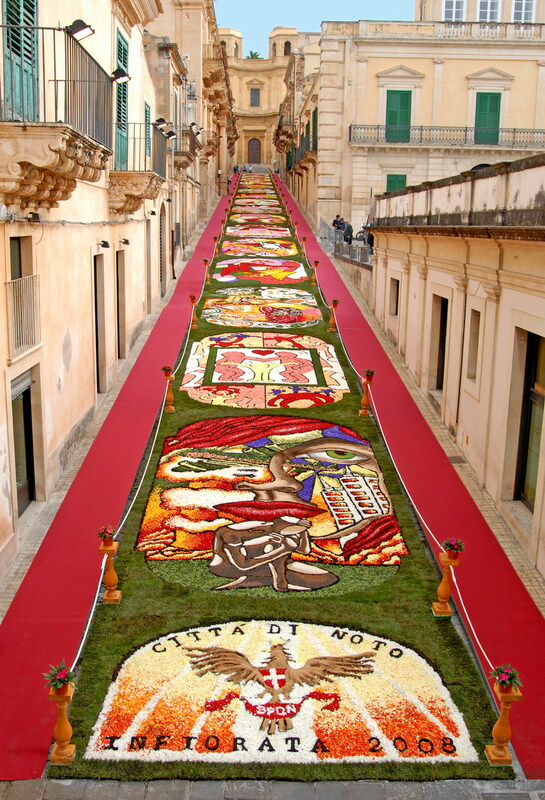 Noto is situated in the province of Siracusa in Sicily. 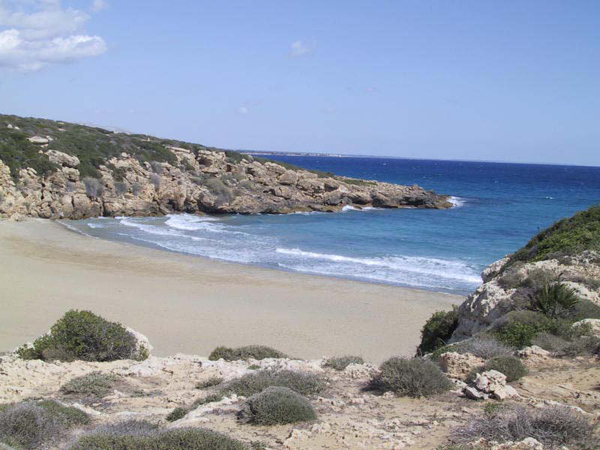 Noto is well-known for its spectaculous barocco city center and beaches. 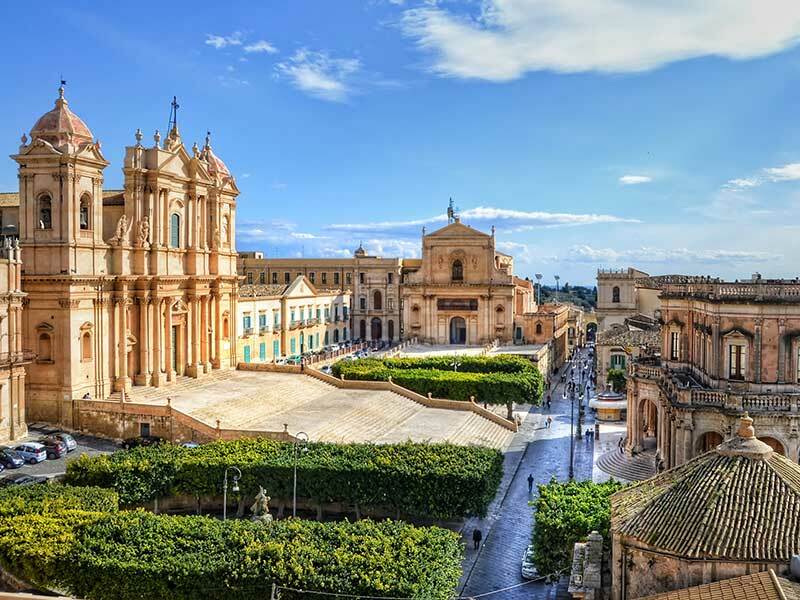 There are two bus companies that offer connections to Noto: Autolinee Trasporti Interbus and Azienda Siciliana Trasporti (AST). 2. AST also offers connections between Noto and Siracusa. The average journey time is one hour. The bus makes the following stops: Siracusa, Cassibile, Avola, Noto. There is no bus during Sundays and holidays.